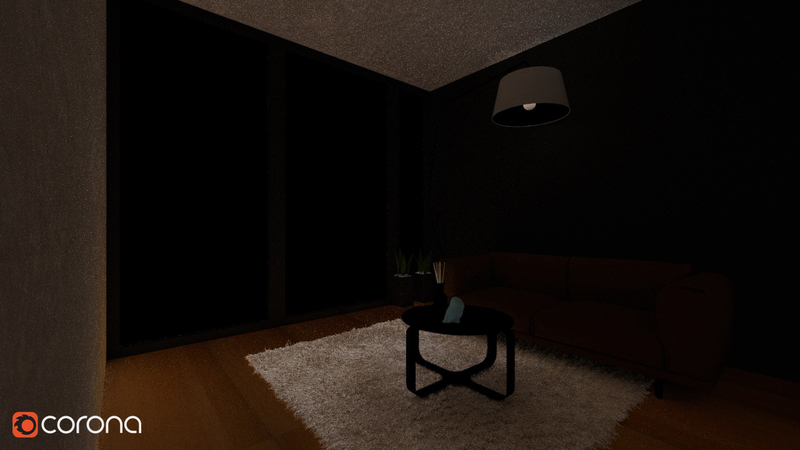 How can I tell whether noise comes from direct or indirect light? How to add those elements (passes)? 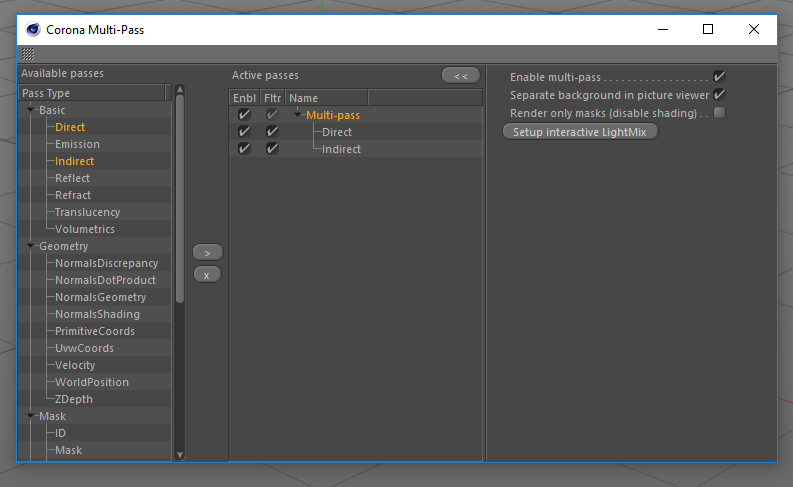 Once this is done, you will be able to see the selected render elements on the roll-out in the Corona VFB during rendering. What do the elements tell me? 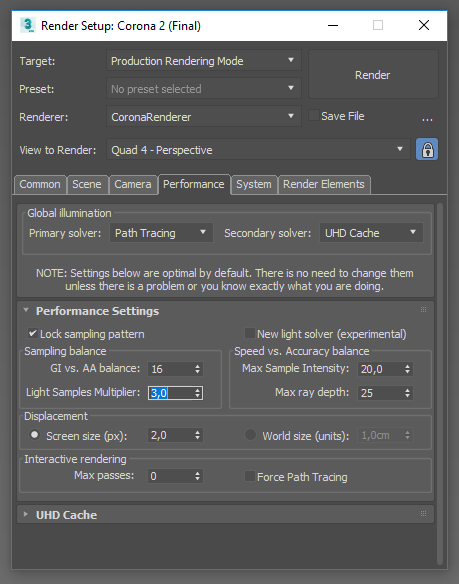 Render Setup > Performance > Performance Settings > Sampling balance and slightly increase the Light samples multiplier. The default value is 2, and it is not advised to increase this value above 4. 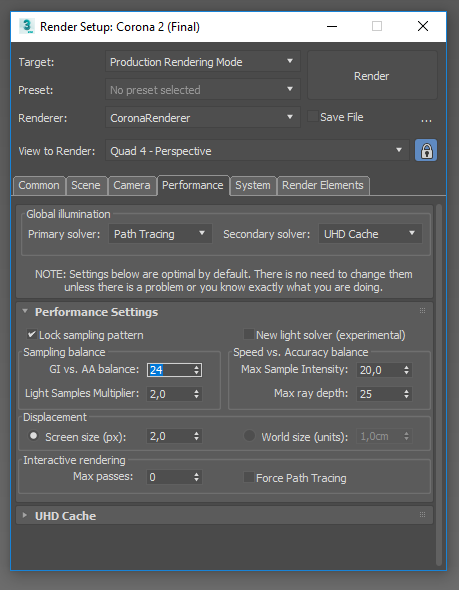 Render Settings > Corona > Performance Settings > Sampling balance and slightly increase the Light samples multiplier. The default value is 2, and it is not advised to increase this value above 4. 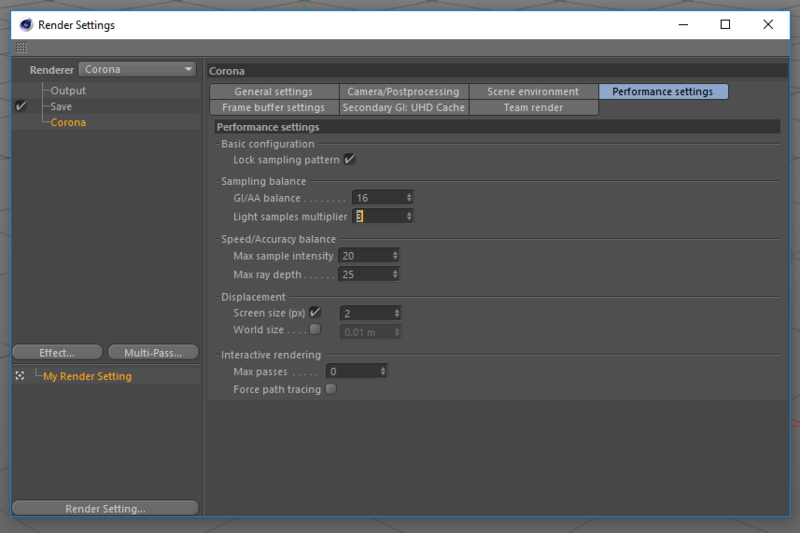 Render Setup > Performance > Performance Settings > Sampling balance and slightly increase the GI vs. AA balance. The default value is 16, and it is not advised to increase this value above 64. Render Settings > Corona > Performance Settings > Sampling balance and slightly increase the GI vs. AA balance. The default value is 16, and it is not advised to increase this value above 64. 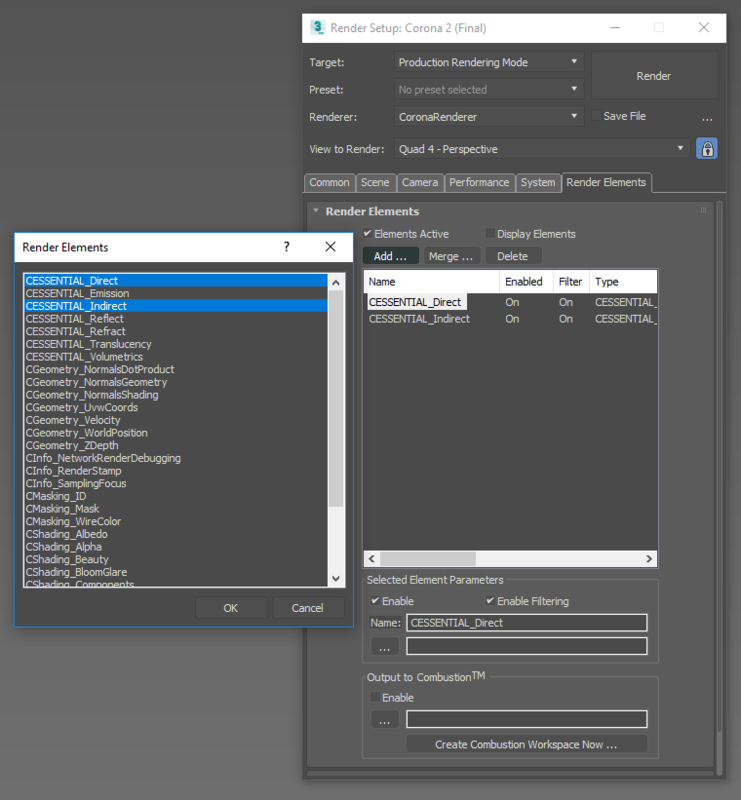 Total amount of samples is dependent on Light samples multiplier (3ds Max | C4D) and GI vs. AA balance (3ds Max | C4D) values. 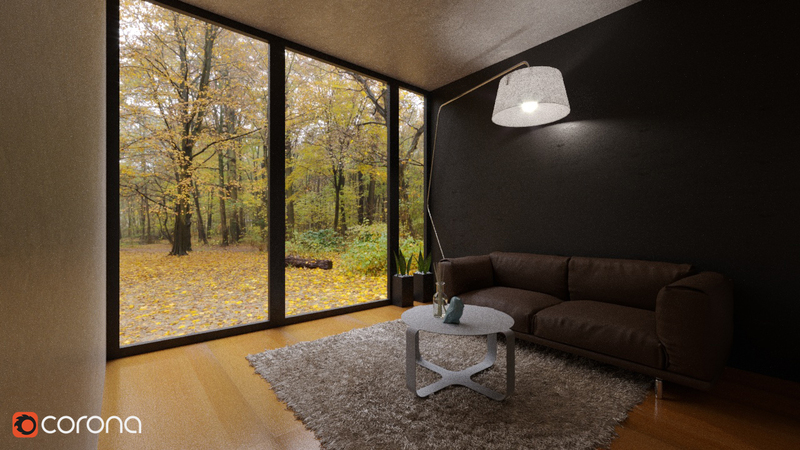 Read more about getting rid of excessive noise: 3ds Max | C4D. After 16 passes there is still visible noise in direct light. 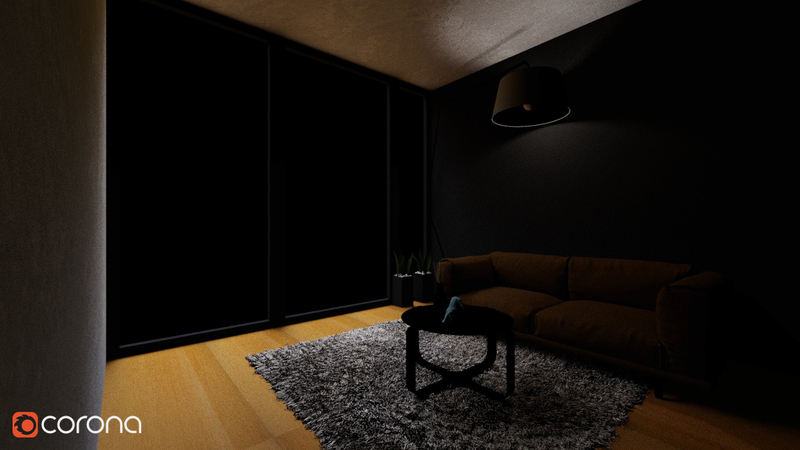 If it persists, this may suggest that more direct light samples are required to efficiently render the image. After 16 passes there is visible noise in indirect light. If it persists, this may suggest that more GI samples are required to efficiently render the image.